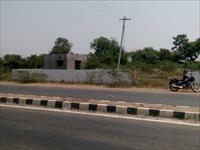 Looking for a property in Oragadam? 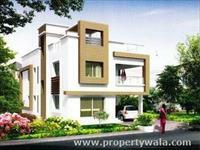 Have a property in Oragadam? Oragadam which is one of the best place for investment in India. Surrounded by many multinational car companies. Oragadam, Chennai is rated 8 out of 10 based on 11 user reviews. Have a good knowledge of Oragadam? Share it and become a Locality expert. There is no water or jobs. How about some cash? 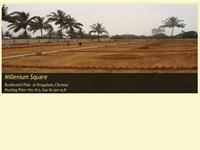 VIP Grand Square presented by VIP Housing and Properties offer 3 & 4 BHK apartments available in Oragadam, Chennai. 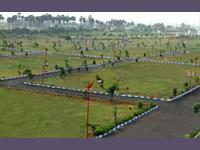 fully developed residential plots in Orangadam, Chennai. Millennium Square, strategically located at Oragadam in Chennai, offers fully developed and DTCP approved residential plots at affordable rates. 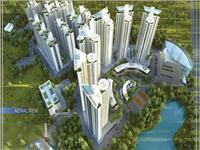 Residential Apartments in Oragadam, Chennai. Tata Crescent Lake Homes is designed with perfection and international quality which act as a standard for luxury living . 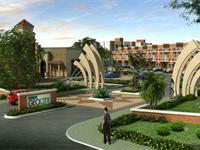 The project, located at Oragadam in Chennai, offers you some of the best homes suitable for luxury living. Crystal The Lavender's Nest, Our World - Class 2nd Gated Community at Oragadam is a DTCP approval project.Exclusive Lavender Township at the heart of oragadam, located at high plateau at a distance 45 kms from Chennai.